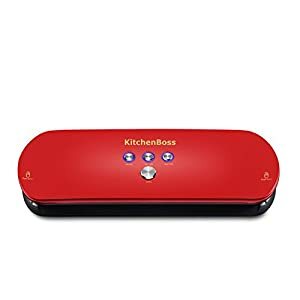 A must have for modern kitchen! 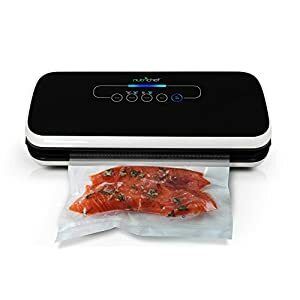 Mifanstech Vacuum Sealer use one touch operation, effectively removes air from the bag, then uses heat to achieve a reliable seal, keep food fresh for longer time compared to traditional storage methods. Not only save food, but also store valuables like jewelry, antiques, paintings, important documents for long time. Inhibit the growth of bacteria, prevent oxidation of food. Keep fruits and vegetables from freezer burns. 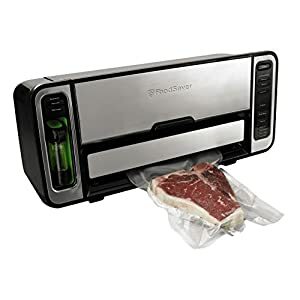 Effectively avoid metamorphism and keep the food fresh for a long time. 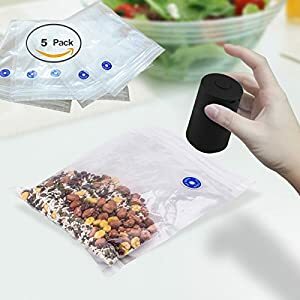 1.Food with moisture like meat, fish, vegetables and so on, please wipe the moisture with a towel or tissues or wrap it with a disposable plastic bag before vacuum. 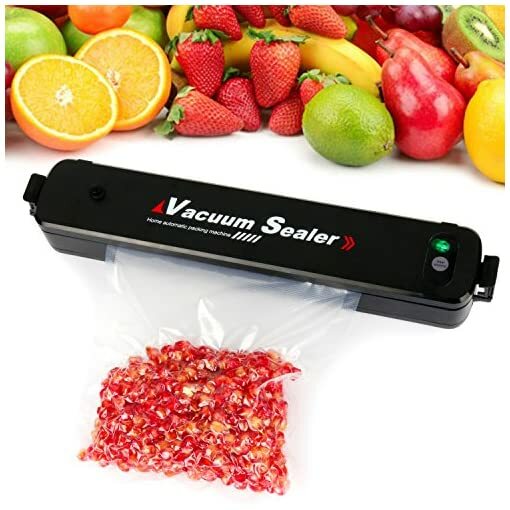 2.For particle food: Because the small particle can go inside the machine, please put it in plastic bags before vacuum. 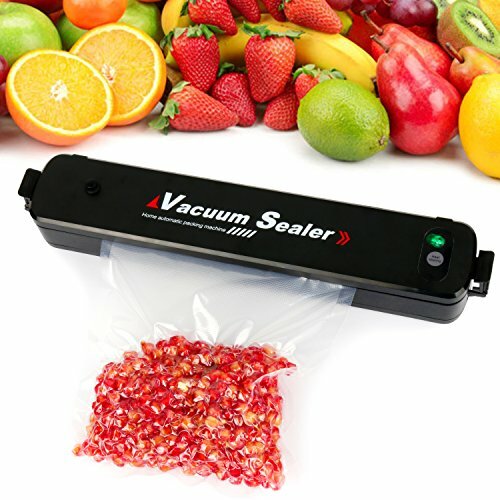 4.Don’t vacuum liquid food ( soup, water ), this kind of food is only suitable for seal. 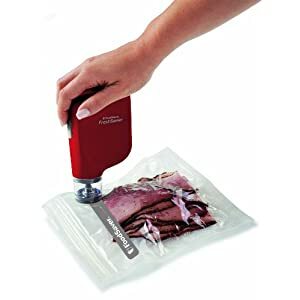 5.When put vacuum packed food in the microwave oven for heat, be sure to make an air hole on the bag. 6.When use the machine for a long time, be sure to turn off the machine for cooling before continuing to work. 7.When not in use or idle, Please timely clean water stains and grease and keep the cover open, it is helpful for the life of the seal. 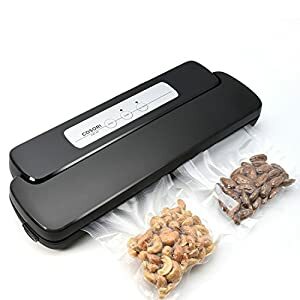 KEEP FOOD NUTRITIOUS AND FRESHLY–Mifanstech Vacuum Sealer removes the air from the food bag to inhibit the reproduction of microorganisms and prevent food oxidation, which can maintain the original color, aroma, taste, shape and nutritional of the food. Avoid food misuse, nutrient loss and to prevent secondary pollution of food, reduces the consumption of freezer well. 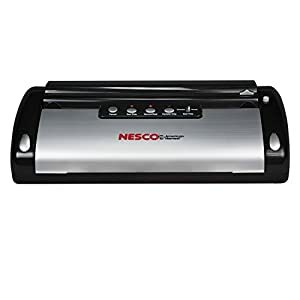 A must have for Modern Kitchen. 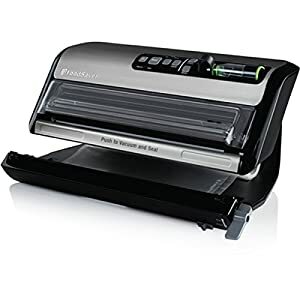 TWO WORKING MODES: Mifanstech Home Vacuum Packing Machines Has two working modes. 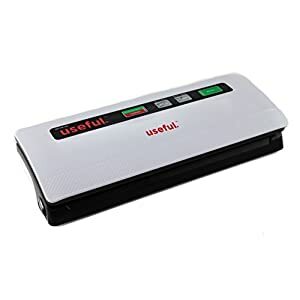 Automatic One Touch Vacuum Seal Mode And Manual Seal Mode Suit For Vacuum Packaging And General SEAL Packing, By Mixing And Matching The Two Modes, Even Fluffy Foods Can Be Vacuumed Perfectly. Also Useful For Valuables, Important Documents, Artifacts, Letters Preservation. 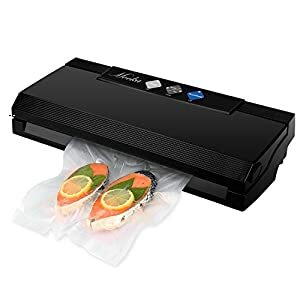 SAFE AND QUIET–Mifanstech Vacuum Sealer is with durable easy-clean ABS material and portable design which is perfect for home and outdoors using. Overheat Protection Function And 3in1 Noise Reduction Technology, No More Noise And Safety Worries.